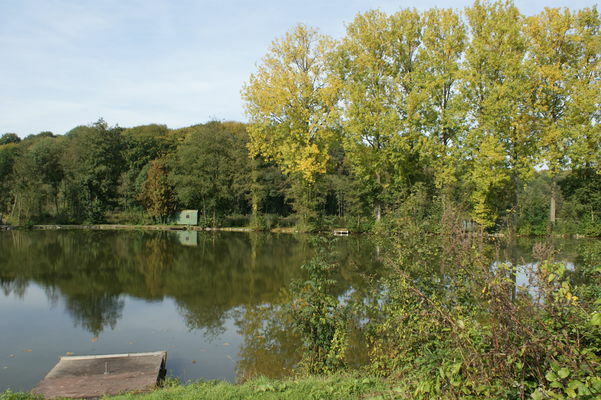 Café des Étangs is a bucolic place, a small rustic house facing a quiet pond bordered by tall trees. 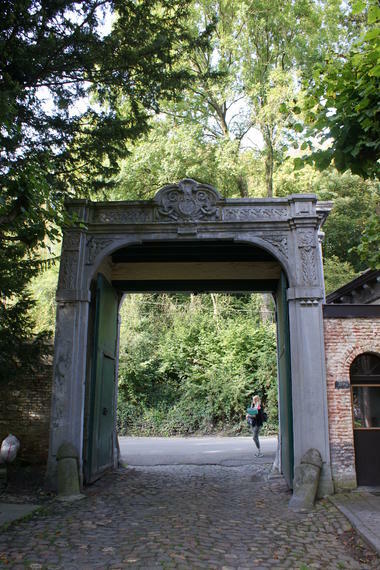 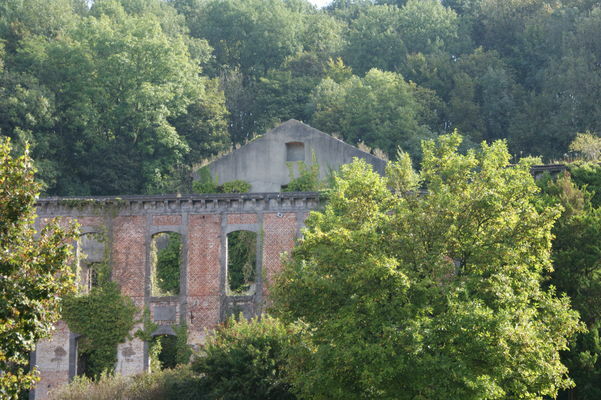 It stands in the middle of a wood surrounding the old Abbaye de Saint-Denis (500 hectares! 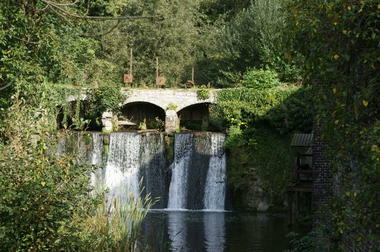 ), in an old hamlet of charming houses and small ponds. It’s a stone’s throw from Obourg with Mons just beyond it. 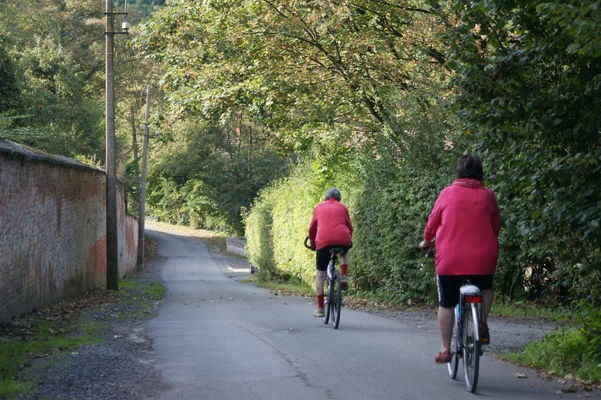 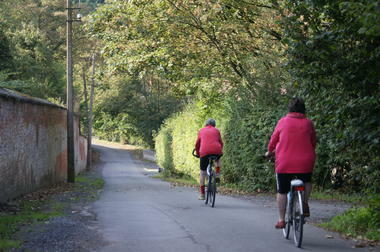 The location is ideal for a quiet stroll after a meal! 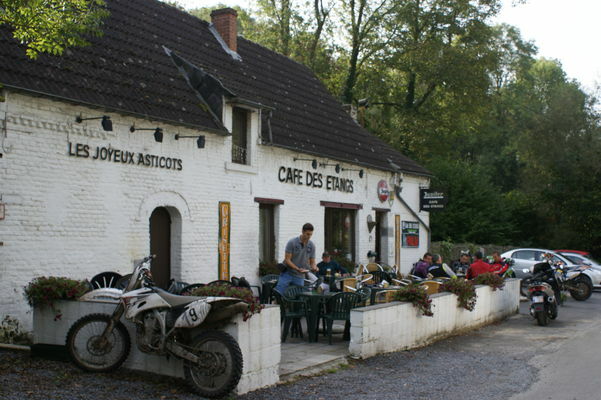 Café des Étangs also offers you beers from breweries in the region and elsewhere.